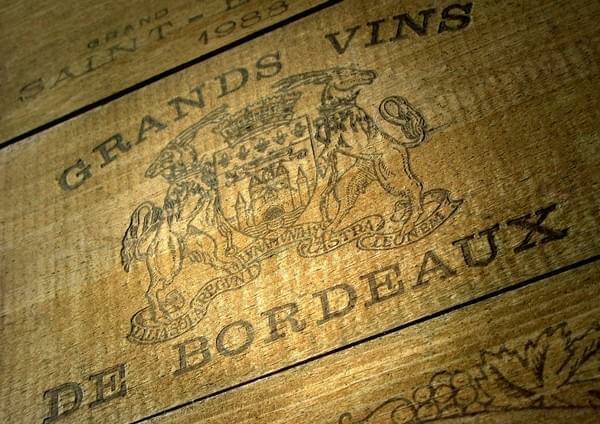 Bordeaux is well equipped in terms of tourist accommodation. It is found in many city hotels of all categories, cheap hotels are not many cons, however, everyone should the hotel suitable for the budget. Here is a selection of hotels in central Bordeaux ranging from one to five stars. Among the budget hotels in Bordeaux include Hotel De France , an establishment located at 7 Rue Franklin in the Golden Triangle of Bordeaux, luxury shopping nearby and the Grand Theater . It offers comfortable and affordable accommodation with free internet access. The Tram Line B is right next to the hotel. Count still around 60 euros per night. For something cheaper head to the hotel Stars Bordeaux Gare near the Saint Jean train station, or to the Hotel St. Catherine Center in the neighborhood la Bastide. Going into categories 2 and 3 stars we recommend The Hotel Sainte Catherine , a 3 star establishment located in a 19th century St Pierre district .. Staff polite and attentive, breakfast is excellent, the rooms are comfortable and modern although a little small. We should also mention the Hotel Royal Medoc in the downtown Bordeaux, along the Allées de Tourny, close to the main attractions of the city. The hotel features a 70s style, some will find it a little outdated, others will find it an outdated but friendly charm. The welcome is warm and professional and the price is interesting especially since breakfast is included. The Regent Grand Hotel Bordeaux , located directly opposite the Grand Theater, this 4stars hotel offers comfortable rooms and deluxe suites. The rooms are spacious and elegant: they are equipped with French furniture of the nineteenth century and a marble bathroom . Quarter Hotel: city center of Bordeaux, opposite the Grand Theater . Quarter Hotel: Center of Bordeaux, along the Allées de Tourny. Quarter Hotel: Quartier St Pierre in Bordeaux. The Grand Theater is just 2 minutes walk. The rule to find cheap hotels is simple, the more you move away most central neighborhoods you increase your chances to get yourself a cheaper room. At the ring road there is also less expensive hotels, especially chain hotels, but with the charm and less too. To book a hotel in Bordeaux, the easiest thing to go through internet hotel booking sites are ideal for comparing offers and sort according to its budget .